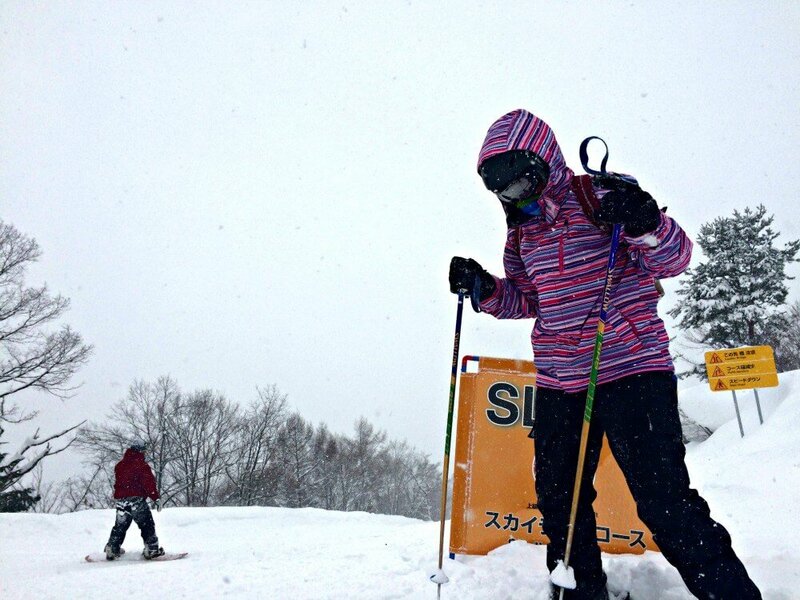 One of the best things I did in Japan was to go skiing. 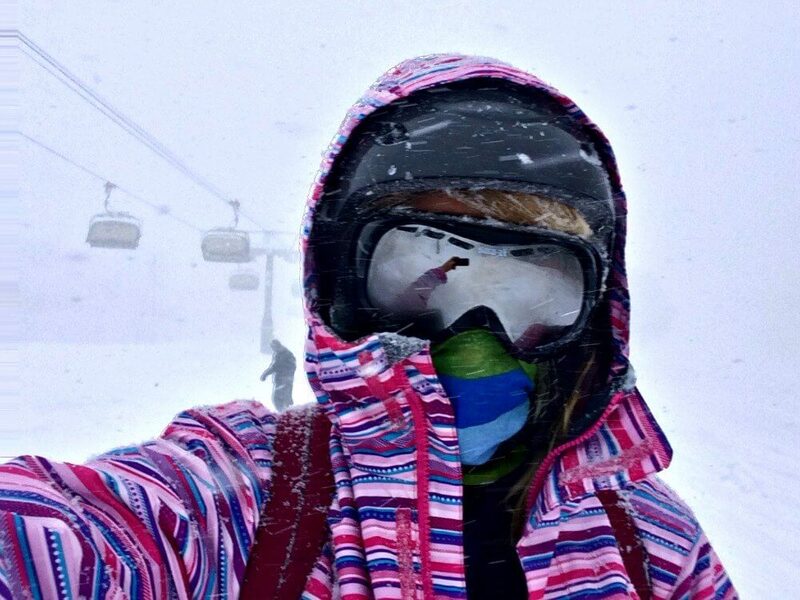 It wasn’t actually on my list of things to do in Japan when I was planning my trip but the more I researched, the more I realised I definitely couldn’t miss out on that powpow (snow). 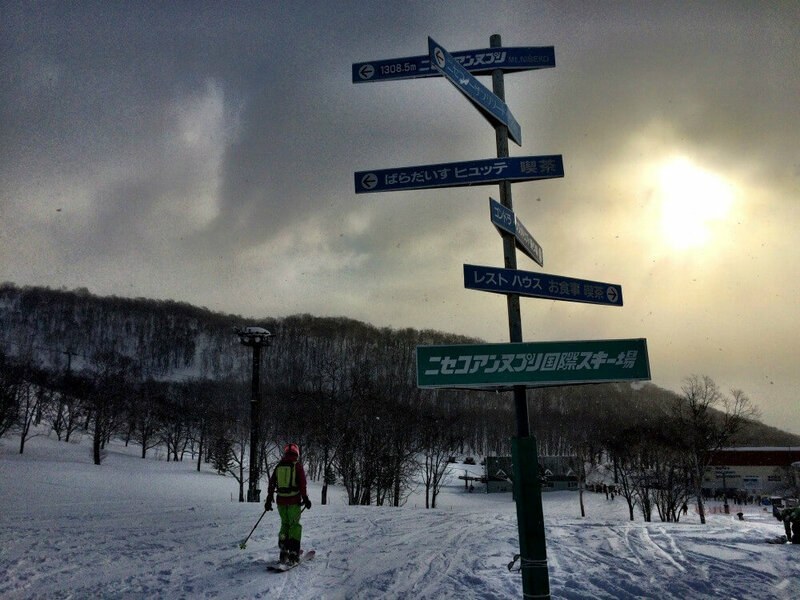 I actually ended up skiing in three different places in Japan over five days: Nozawa Onsen, Mount Zao and Niseko. I definitely would’ve liked to do more once I’d started but with having to rent the whole kit it had got pretty expensive. It was around £75 a day for skis, boots, trousers, jacket, gloves and helmet, transport to the mountain and then the ski pass on top. I’ll go back, with more money. 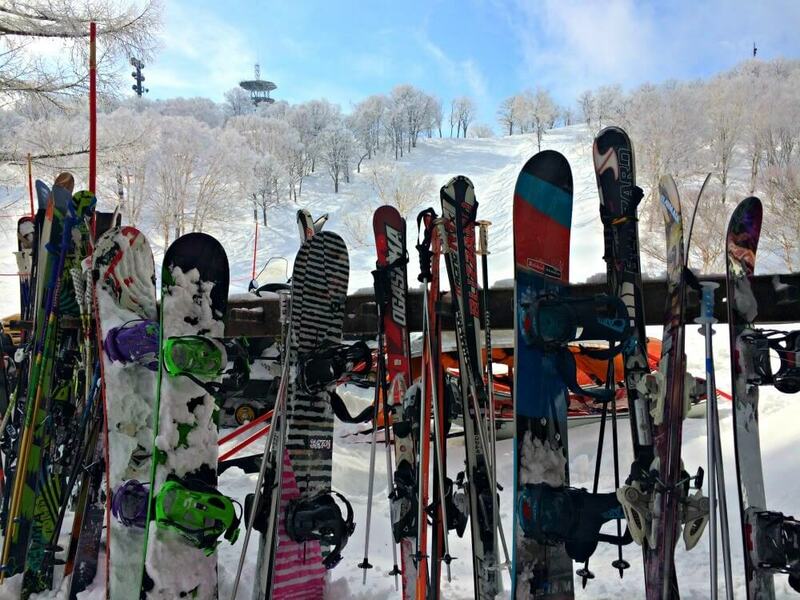 I went skiing in Nozawa Onsen as part of a tour group: The Tokyo Gaijins. Gaijins just means ‘foreigners’ in Japanese – it can actually be quite offensive apparently. Anyway, we went on the Thursday and came back on Sunday night, very late, thanks to a flat tyre. 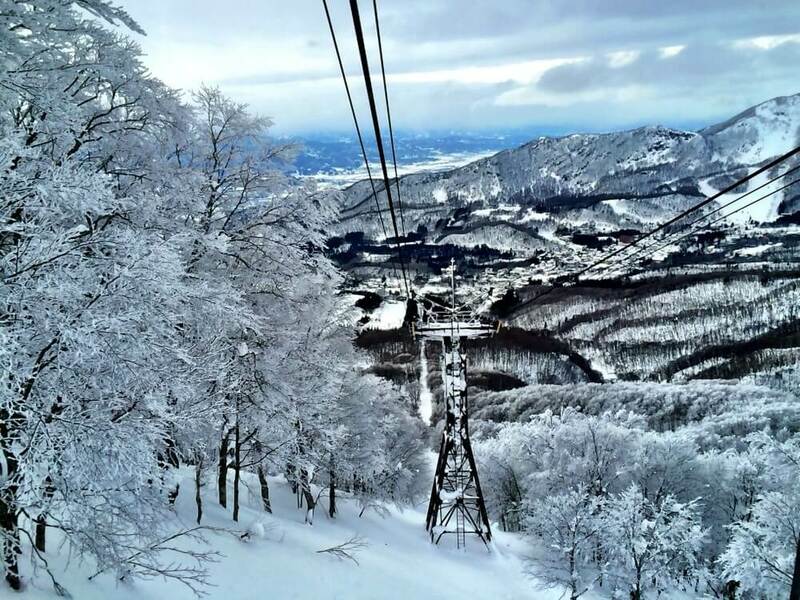 Nozawa Onsen is a great little ski resort just three hours from Tokyo that you can easily reach by train. 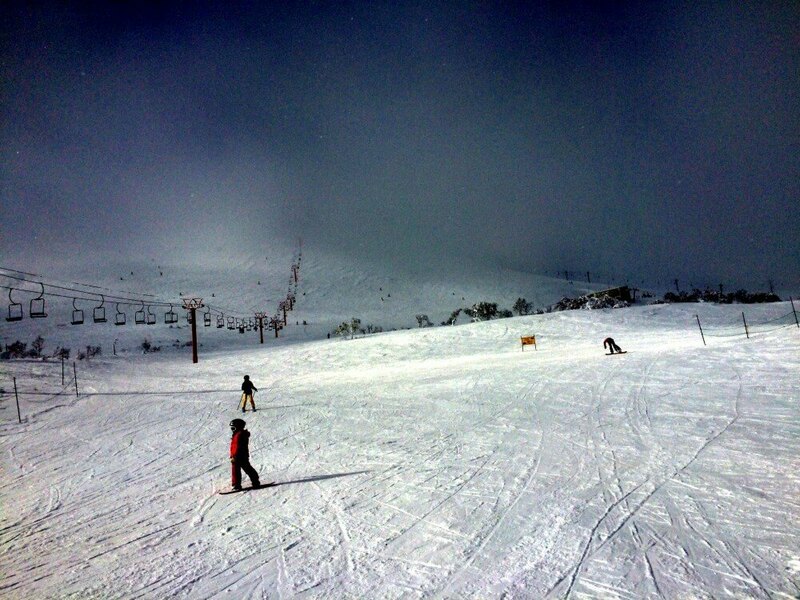 It was the first time I’d skied for two years since I went to Canada so I was a bit nervous. 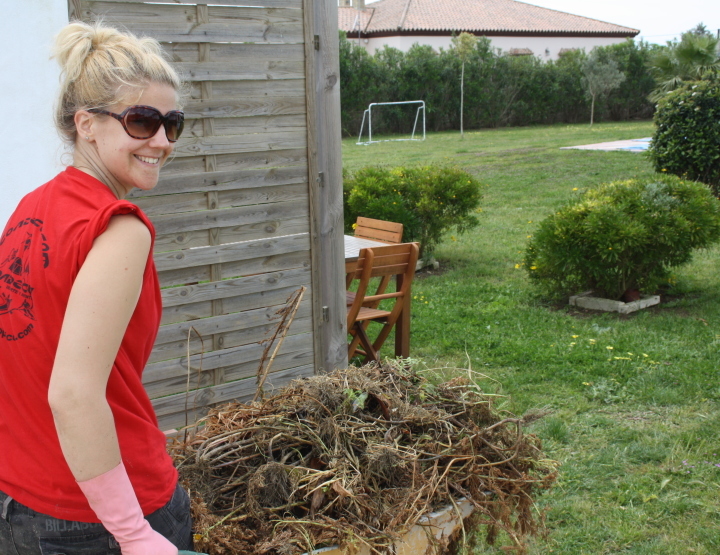 Day one and I stuck to the green runs, there were so many of them I was kept busy. 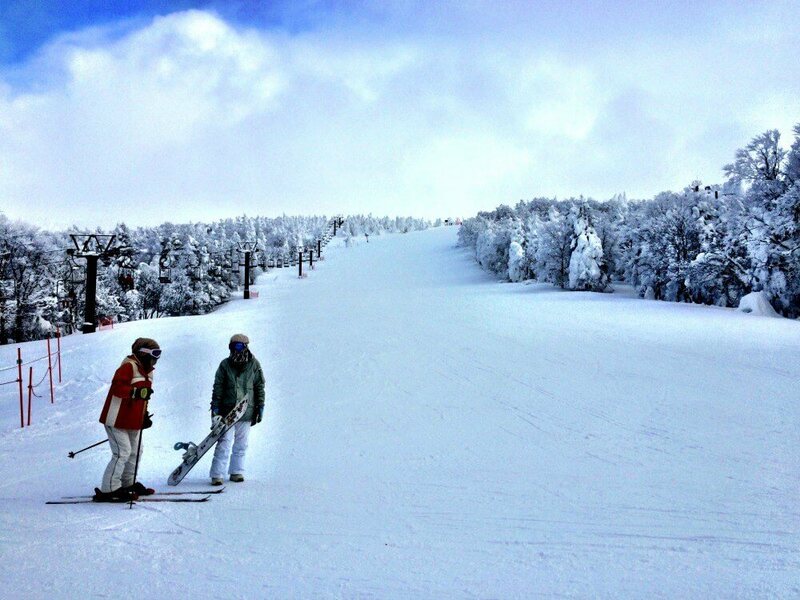 Day two and I was looking for more of a challenge, so I hung out with one of the other gaijins Jeff (great guy, in the US Navy in Japan) and he took me on some red runs and what eventually turned out to be a black run seeing as the tamer feeder runs turned out to be closed. There are so many things to do in Japan in the winter that I think it makes a fantastic winter destination. I haven’t actually been in the summer yet, but from the six weeks over January and February I spent there, it’s going to be hard to beat. Visibility was pretty poor up the top on day two, which made it all the more scary. On the final day it was blue skies and a fresh dump of powder but I sacrificed the slopes to go and see the snow monkeys in Nagano. We stayed at the Ai Gokyo Ryaokan – the food every night was incredible. The chef there reminded me of Red off Orange is the New Black. I definitely ate well at Nozawa Onsen, the steak I was recommended at the mountain top restaurant excites me to think about. 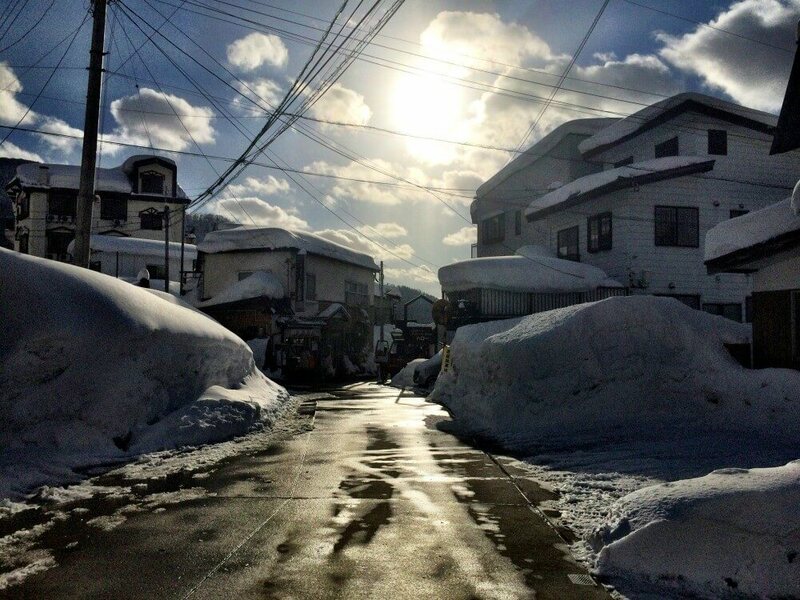 Nozawa Onsen, as the name suggests, is known for being an onsen town. This is where I tried my first and only onsen. Too naked, too cold, didn’t like it. Nozawa Onsen by night was pretty cool too. I made friends with some of the locals in the Heaven Karaoke Bar and sang Wannabe by the Spice Girls for them, at their request. While we were in the area it was the Diojin Fire Festival, which ended up being a great night full of sake and fire. I’d definitely recommend Nozawa Onsen if you’re looking for a resort near enough to Tokyo to be there and back within a few days. Would go back! One of my biggest travel regrets, that I was so close to achieving, was to teach English in Japan. 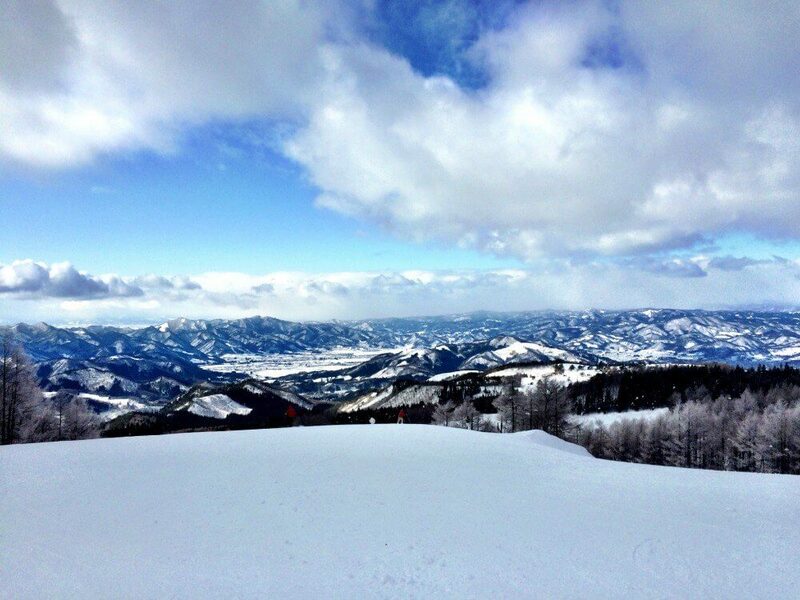 It would’ve given me the perfect opportunity to see more of the country, and get out on the slopes. 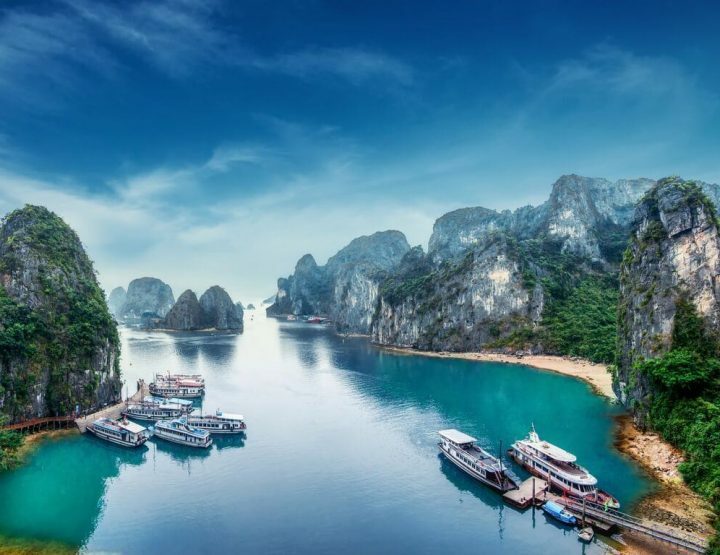 If you fancy learning more about teaching English in Japan, check out this post on thebrokebackpacker.com. Totally wish I’d done it now! I’d heard about Mount Zao on the message boards on gapyear.com and I wanted to go and see ‘the snow monsters’. When I found out you could fit in some skiing too I was all for it. Amazingly it was ladies day when I went and I could get a half price ski pass. Turns out I was the only lady taking advantage though – the clientele here seemed like Japanese business men on an away day. I was definitely the only Westerner and I’m pretty sure the only woman too. The snow monsters were really cool. It was amazing getting the ski lift over them, and then skiing down in among them. The photos don’t do them justice but they were huge imposing things that would be brilliant in some sort of horror film based on a mountain. 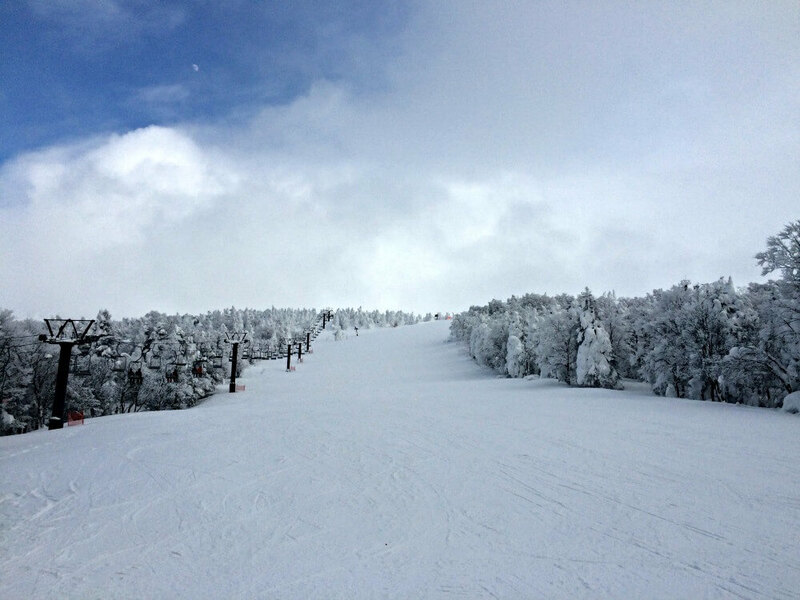 The snow here was a lot different to Nozawa Onsen, at least it was when I went. It was icy and more difficult to traverse. It was actually interesting to feel the difference between the two. For this reason, as cool as Zao was I wouldn’t go back. After being annoyed at the limited selection at the restaurant, despite the tens of photos of delicious looking meals, I had one of the best meals I had in Japan here. The usual chicken katsu-like curry, but this one was made with care and a bit of extra spice. Perfect for a cold day on the slopes. 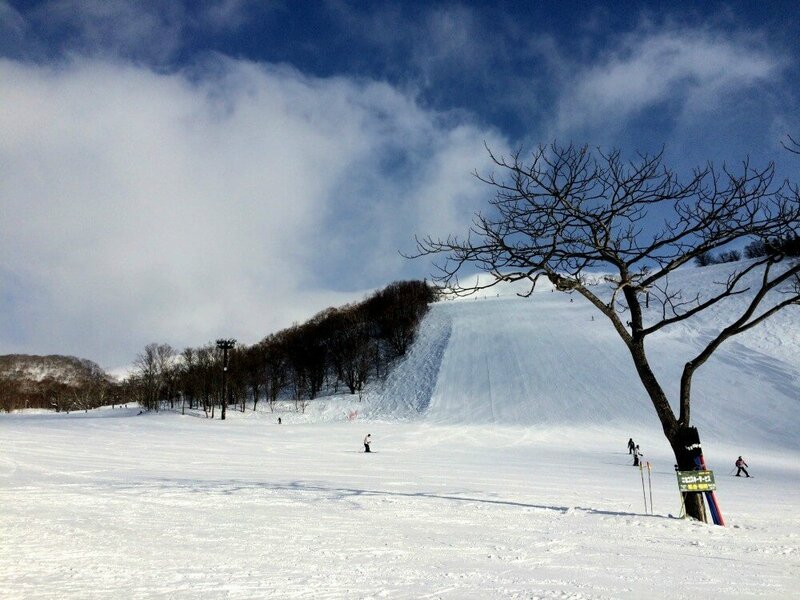 I stayed in Yamagata to access Mount Zao – an easy 30-minute bus ride away. 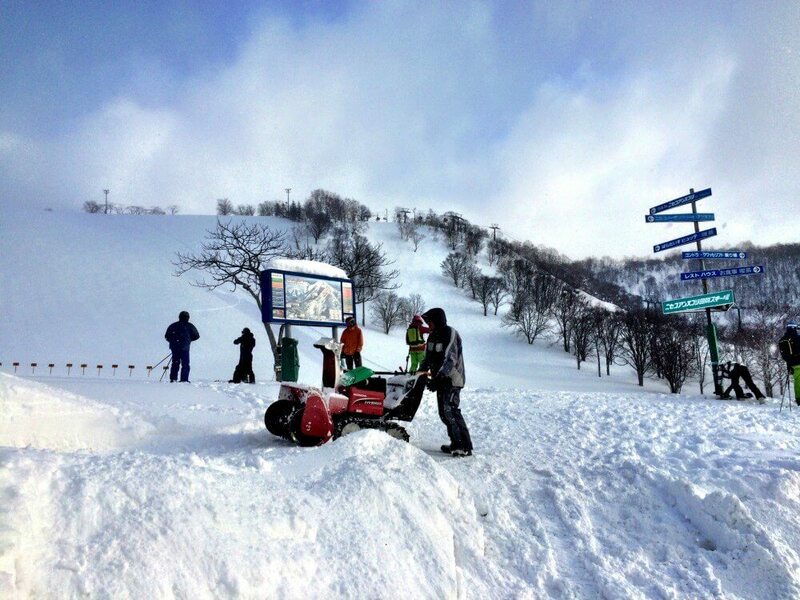 Now Niseko is a whole other ball game. 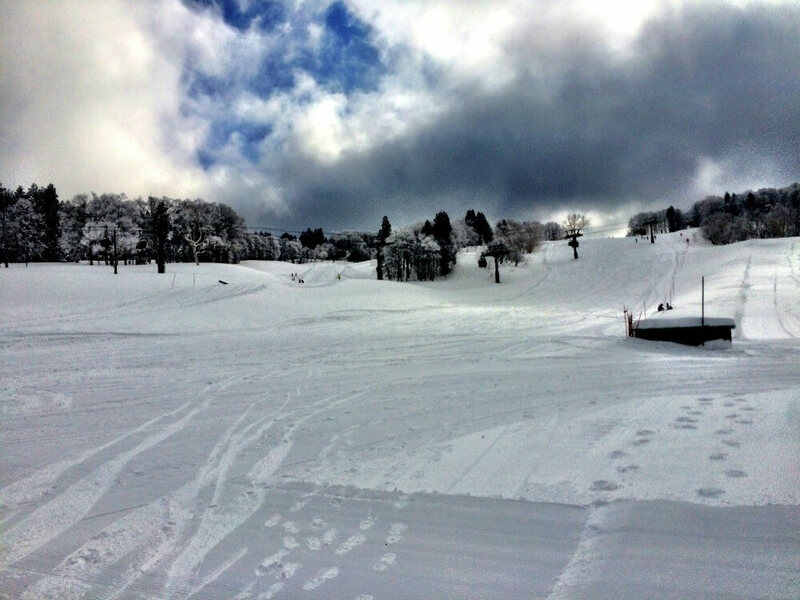 Once I’d been I realised why it’s the most famous ski resort in Japan and one of the most famous in the world. I was only going to do a day here but once I’d been up to the top of the Niseko Village runs I knew I was going to have to come back the next day to try the other three. Even if that meant bringing the credit card into play. The mountain is divided into four and once you’re at the top you can walk/ski/ board across to the other ones, or you can take the public bus along the bottom. The powder here is just incredible – it makes you realise what you’re missing at other resorts around the world. I was lucky as they were having a dry winter but two days before my arrival it had been non stop snowing, and now it was easing off. Perfect for my two-day jaunt in the area. 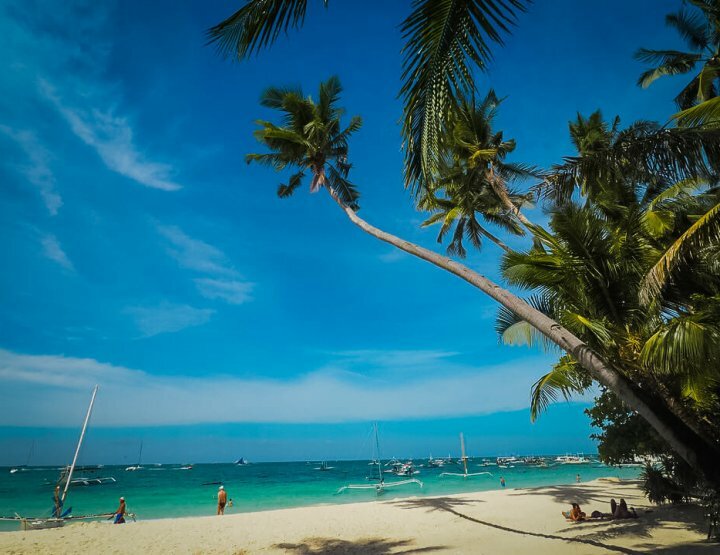 Despite being peak season – early February – none of the resorts were particularly busy. There was just the right amount of people for some atmosphere without getting all up in your grill when you want to use the lifts and get around. Speaking of grill, the Mountain Hut at the top does a great chicken curry – promise I did eat other things in Japan, seems like that was my go to ski food though! 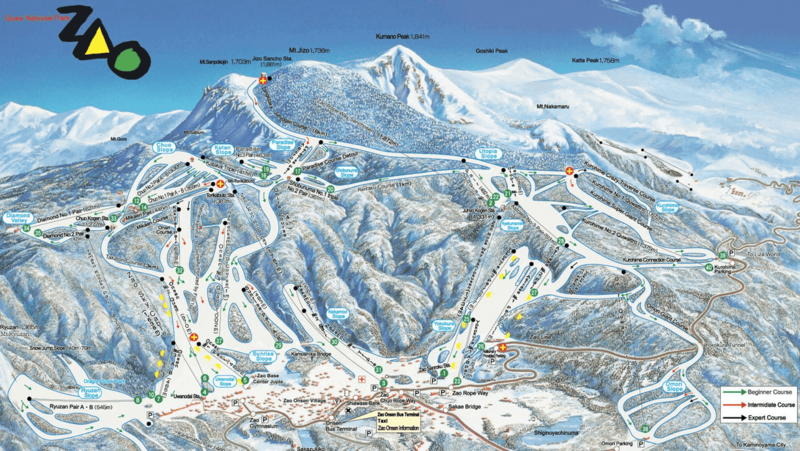 Avoid the Hilton in Niseko Village, I had one there and it was the most expensive meal of my trip, and the most disgusting. 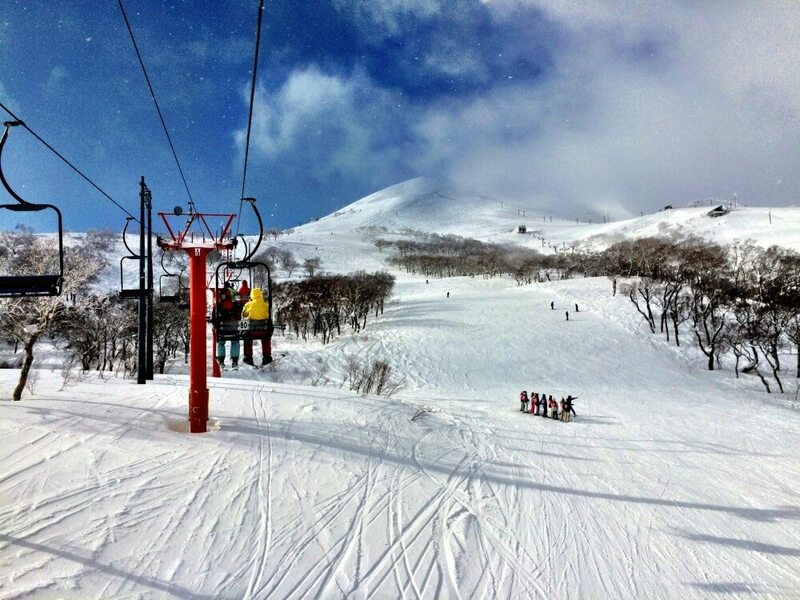 If you’re looking for places to stay in Niseko I’d recommend staying at Hirafu – from there its easy to get to the slopes and you’re right in the centre of the action too. 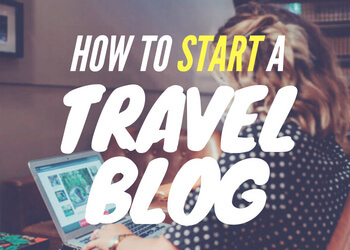 I stayed at Moiwa Lodge and the staff were rude and unhelpful, and one of them slept in the dorm I stayed in and snored all night. Not amused. It was also a bus ride from the main slopes. When I go back that’s where I’ll be heading anyway. In Niseko there are loads of slopes, different challenges, plenty of back country powder to have a go on if you’re that way inclined and loads of green and red runs for me too. You could definitely spend a week here and still find more fun, especially with all the snow shoeing, night skiing and snowmobiling activities on offer. It was easy to hire stuff at every ski resort, although as I said, massively pricey. 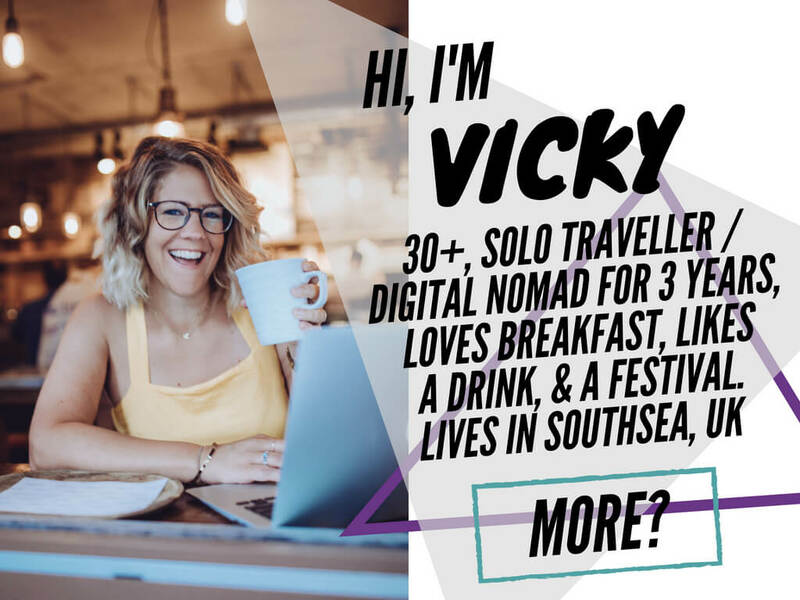 If you don’t have your own ski and boots, then yeah, hire, but I’d definitely recommend a trip to TK Maxx or similar to pick up some goggles, gloves, trousers and a jacket for half the price of the rental. I was paying 1000 per day just for the goggles, over 5 days that’s £75! 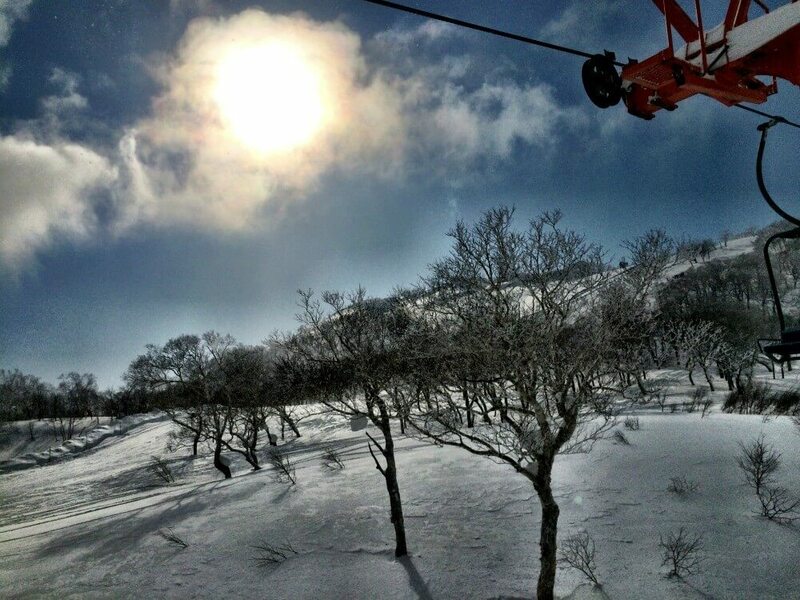 Skiing in Japan was amazing. 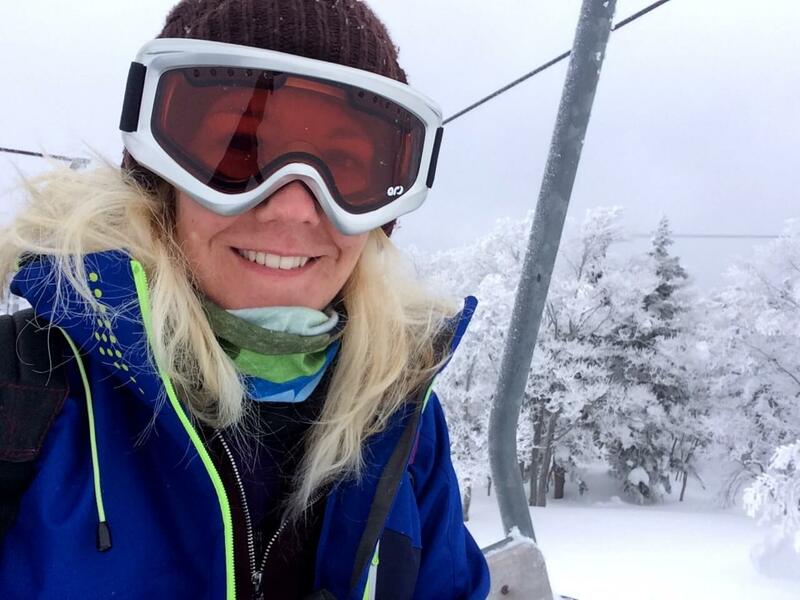 If you have the time I’d recommend trying out a few resorts like I did – I heard Hakuba was good too – but if you want all in, guaranteed awesome ski / snowboard time Niseko is the number one choice. 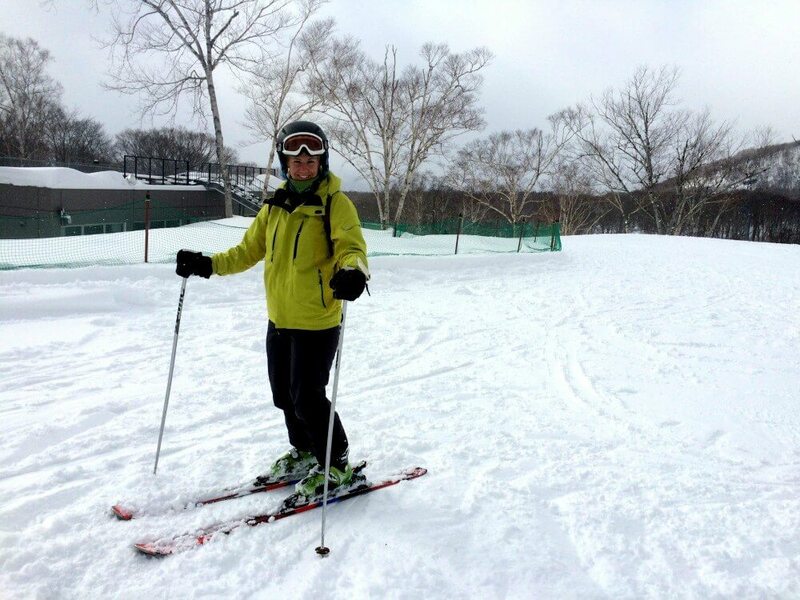 What a great experience to have in Japan -- not a country where your first thought is to go skiing! 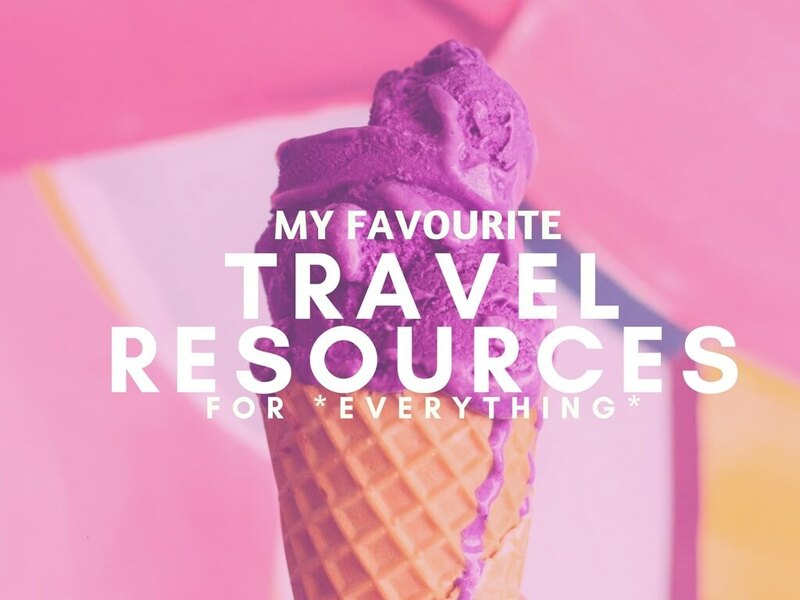 How lucky that you were able to visit a few different resorts. Also being the only "gaijin" on occasion is a great cultural experience. It's good to break away from other tourists sometimes! And those "snow monsters" were too cool! I wish you took more photos of them! Ha, me too! Unfortunately I was faffing about taking videos of them and forgot to get my usual quota of photos. 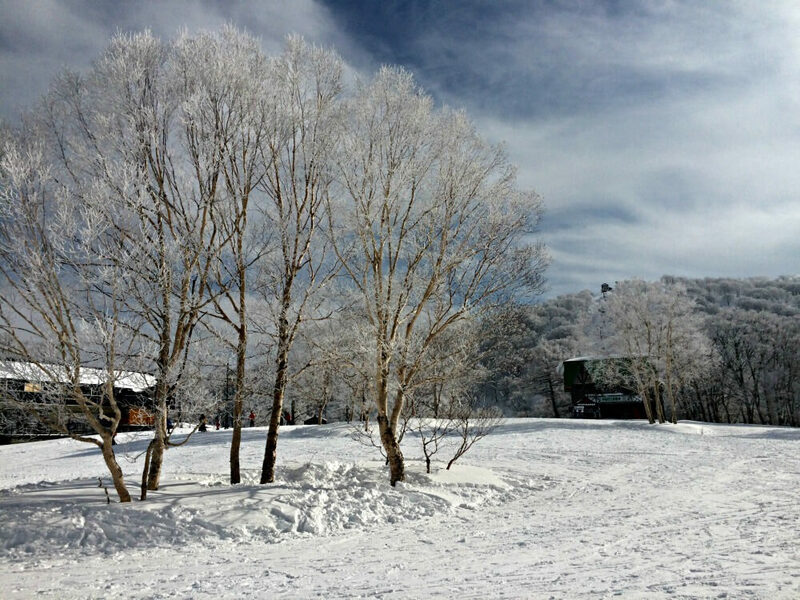 It seems the Australians have cottoned onto the amazing ski in Japan but it's still secret from the rest of the world. Hope you get to go! 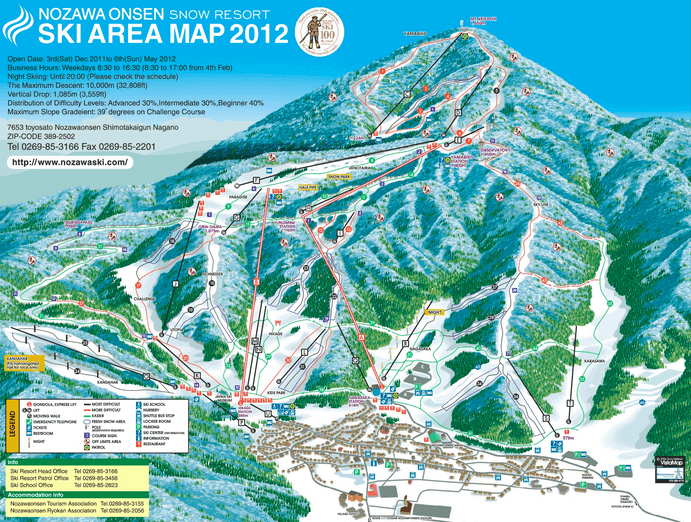 Never even considered Japan to be a good destination for skiing! So I'm quite surprised. 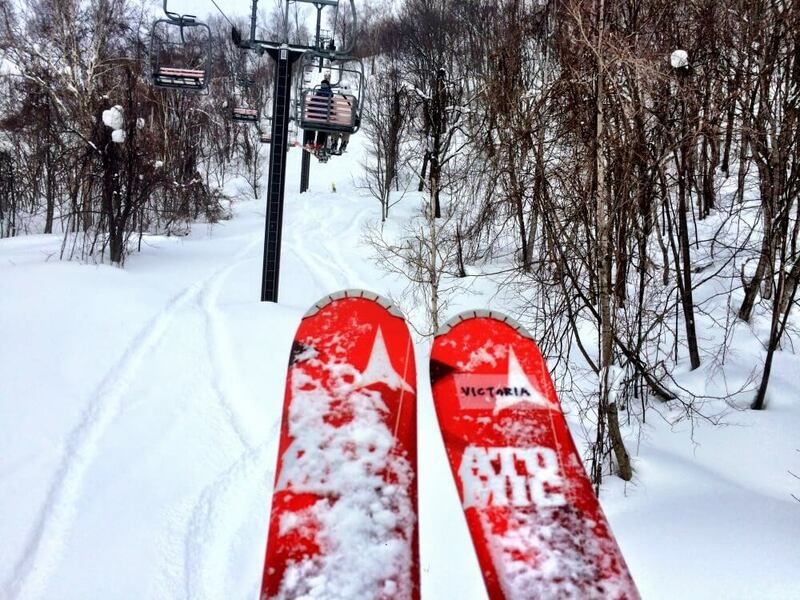 I've been dying to check out Niseko, I keep hearing amazing things about it. I've snowboarded in Canada before but the Japanese powder is meant to be on a whole other level! 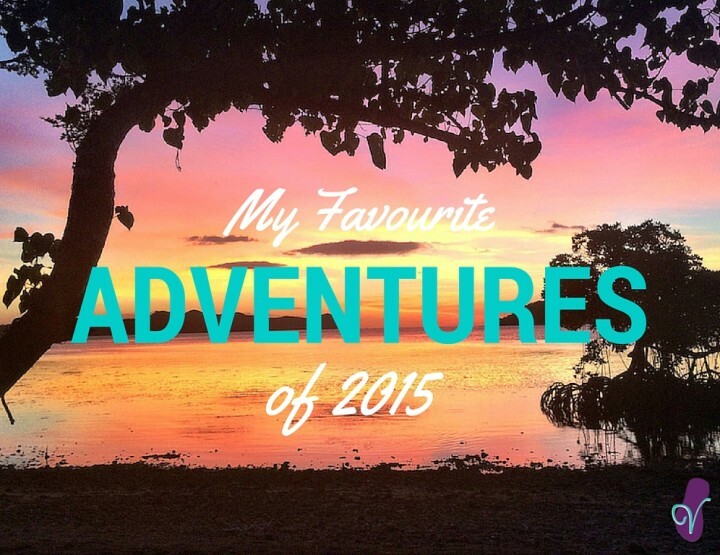 I was amazed by Canada, having only been to Slovenia before, but yes, you heard correct. Japan is amazing!